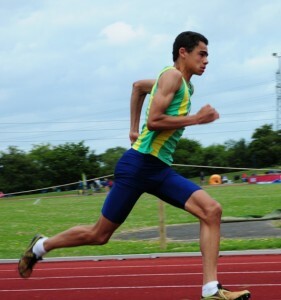 Senior athletes from 40 teams across the Midlands compete in the Midland League. The League is split into 6 divisions, with Yate athletes competing as part of a composite team with Bristol & West in the first Division. The team is drawn from U20, Senior and Masters athletes although U17s are eligible and may be invited to compete where appropriate. Subsidised Transport is provided for the further afield away matches.